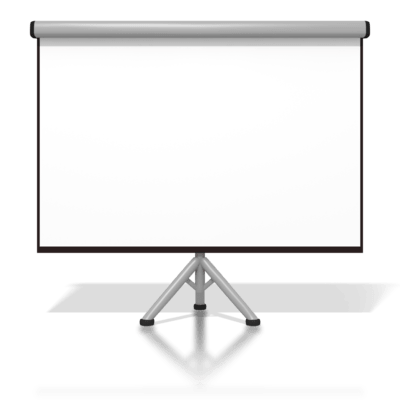 Our DIY customer service powerpoint-styled training package is designed by business owners who have been involved in customer facing activities for over 30 years; we know what works best and what customers want. Easy to follow, our package is suitable for all types of employees and across all industry sectors. Whether they have direct customer contact or not, newcomers to the customer service arena as well as the more experienced ones will learn much from our high quality toolkit. 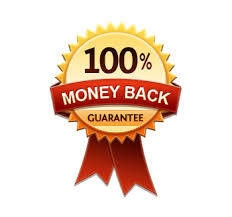 We are so confident that you will love our customer service training kit that it comes complete with a 100% money back guarantee; in the unlikely event that it doesn’t meet with your expectations then return within 30 days for a full refund. Our DIY training kit, Customer Service Matters, incorporates the fundamentals of customer service and works all the way up to the more sophisticated attributes and processes that your staff need to master in order to command inspirational results. We will look at the main causes of customer dissatisfaction, the performance of individuals and use an interactive approach to dig deep, finding out what your organisation needs to make it able to compete with the best of the rest. Each employee will walk away with a bespoke action plan that will maintain their motivation and transform your business. So what are you waiting for? You can’t afford to delay; nowadays great customer service is not just a pleasant added extra but something that clients demand and expect. Without it, your business will be failing to live up to expectations. Disappointed customers results in loss of business. Don’t let your clients go elsewhere in order to feel valued and appreciated. 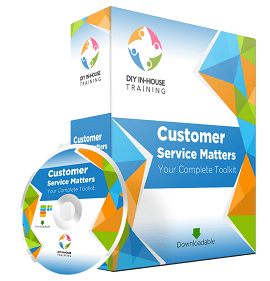 Click here to get your DIY customer service training kit now - Customer Service Matters. Great customer service doesn’t just happen, it takes time, effort and great training to get it right. 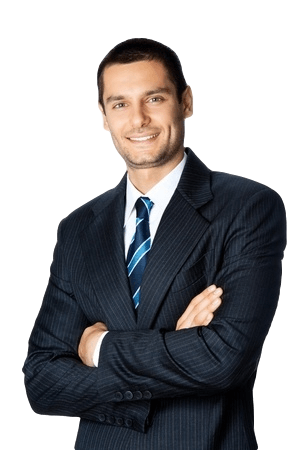 If you want to get ahead of the competition and impress your clients, then it all begins with a professional training package that brings about powerful and positive results. Special Offer Only 20 Available. All we ask is that once you have received all of our materials then you fill in an online review for us. That's it!! Completely on trust. Take our Customer Service Matters Toolkit, check it out then come back and give us an honest review by clicking the review window on the left of the our homepage then clicking the orange 'Write a review' tab in the top right. Only 20 available, copy and paste the below code into the Discount Code Box at checkout, then update. Get the Customer Service Matters Toolkit worth $99 absolutely free!